You can only take so much sunlight before the heat starts getting to you. In some cases, sunlight even creates a glare that can make it painful or uncomfortable just to keep your eyes open. Managing this sunlight is key, and you can find a balance that lets you enjoy the sunlight without putting your comfort at risk. An excellent way to do this is with shutters near Castle Rock. Custom shutters help you control the amount of sunlight that comes into the room, and they even add to your interior design. They can just as easily work for your office as they can for your living room. Read on and learn how to reduce heavy sunlight with shutters. 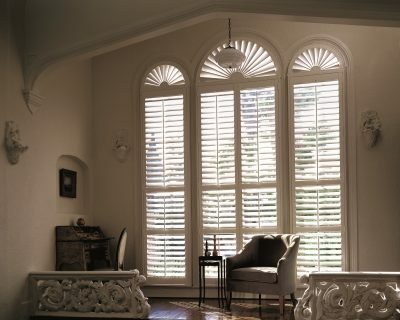 Shutters come in different styles and can be made with different materials, but they all serve the same practical purpose: to help manage the sunlight that comes through the window. 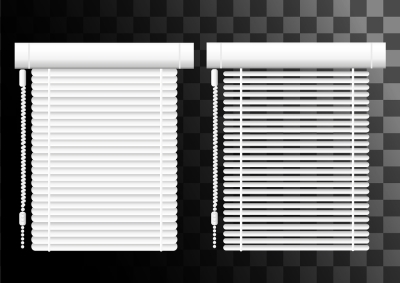 All you need to do is open or close the shutter’s slats to adjust the amount of sunlight that is let through. You can completely darken the room by closing the shutters all the way, or you can deflect based on the angle of the slats.